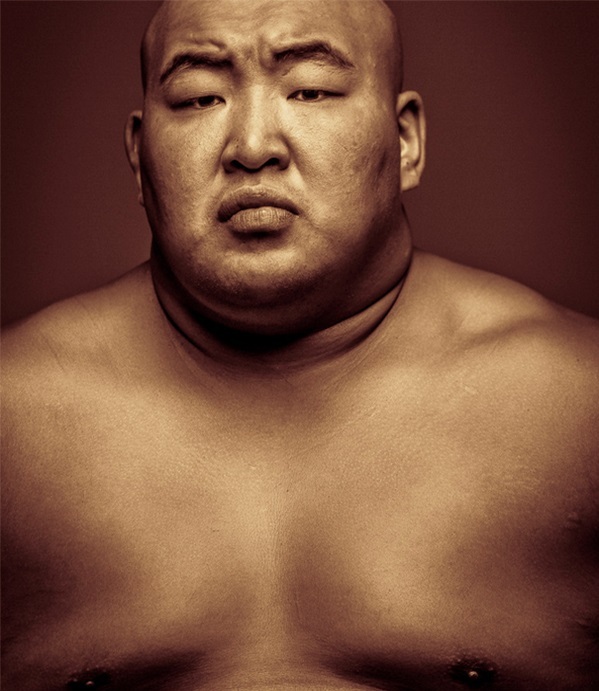 I guess term Sumo associates to many people with bulky Japanese wrestlers trying to drive out each another out of the circle. 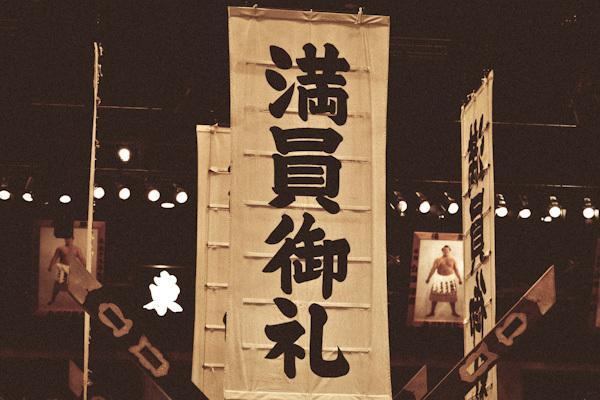 However, the word happens to be a reputable part of profound Japanese people culture traditions. 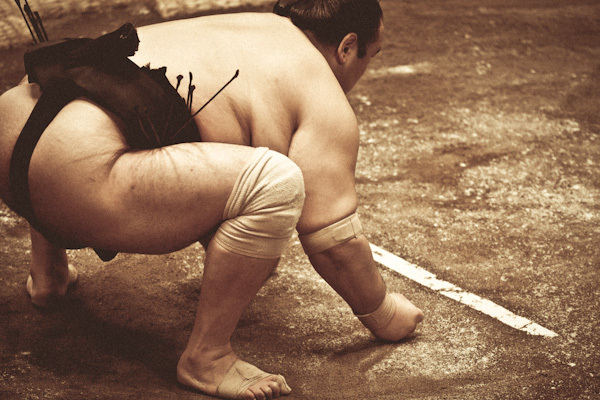 In today’s article you are going to see that sumo is that one thing that surely fits in our majestic photography gallery. 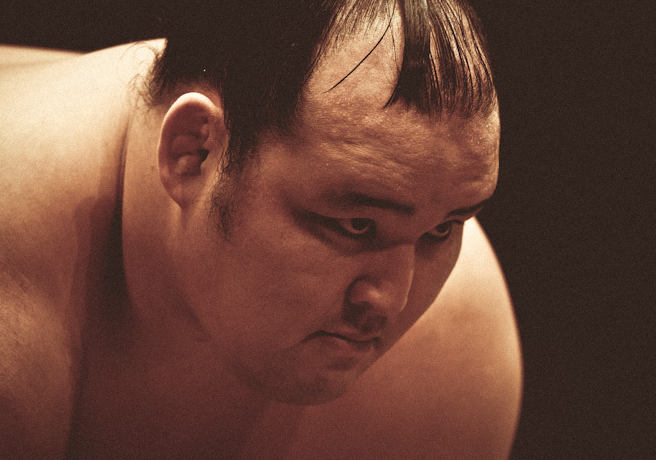 To be honest, no one would wish to appear in a wrestler’s way when such a giant power is coming towards you. 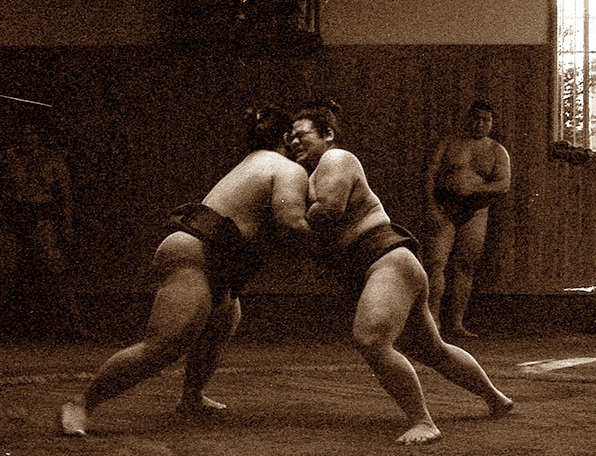 But nowaday sumo is more than just a physical collision. 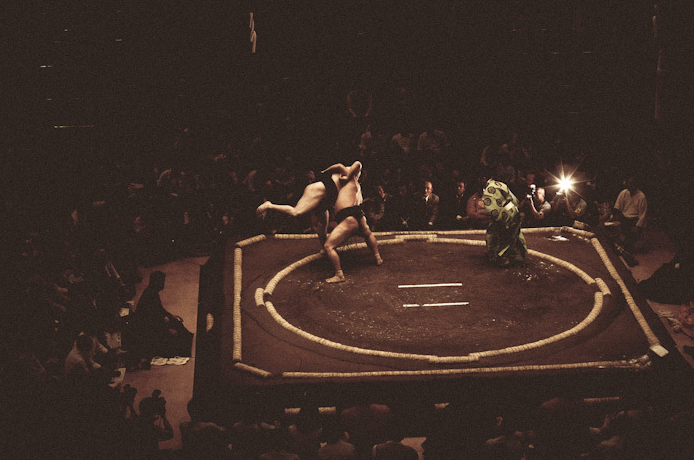 Wrestlers face their opponents in a way more intense condition, as this wrestling sport is much more a psychological confrontation. 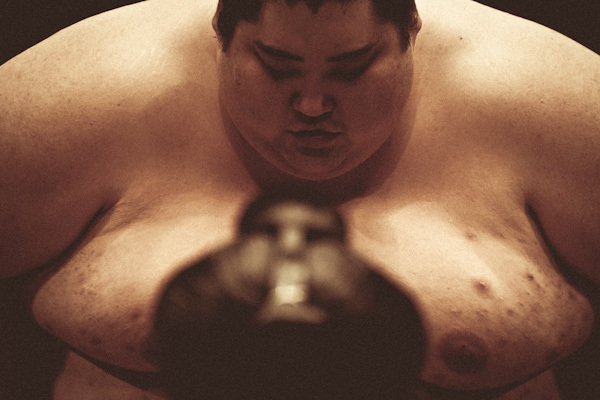 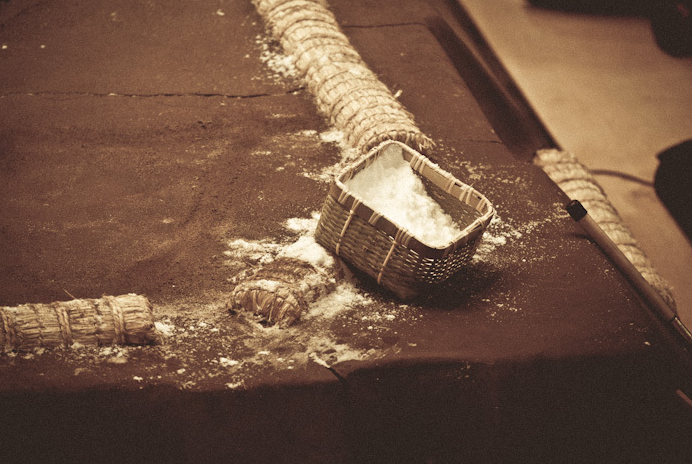 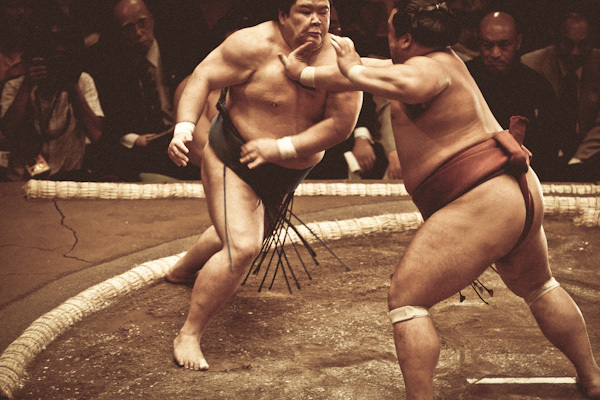 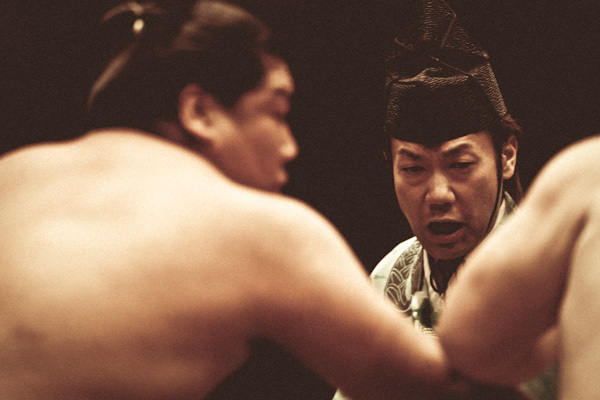 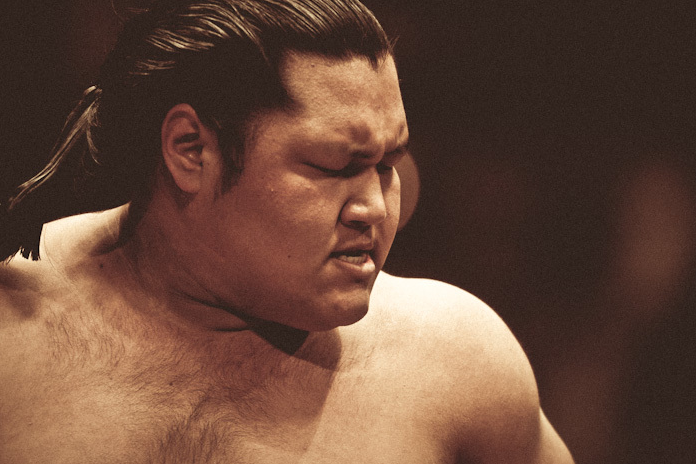 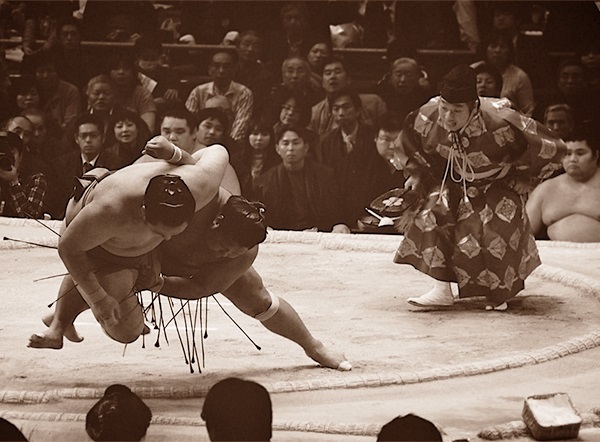 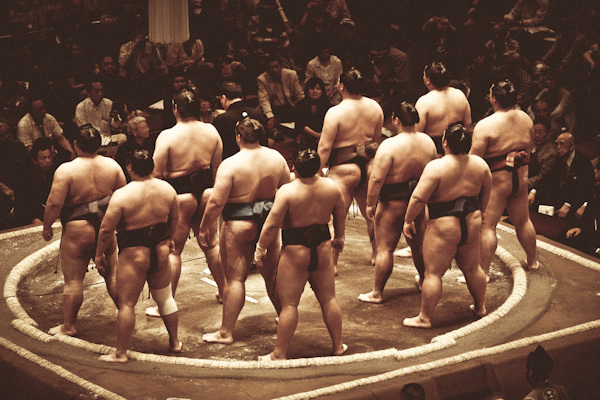 Talking generally, sumo is not the only one of martial arts that isn’t based only on fighting. 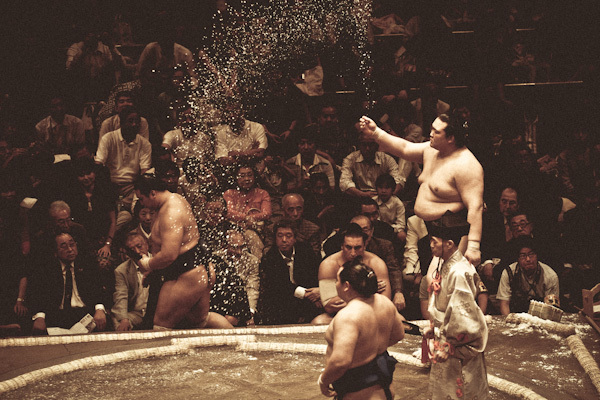 Most combat sports are about building character. 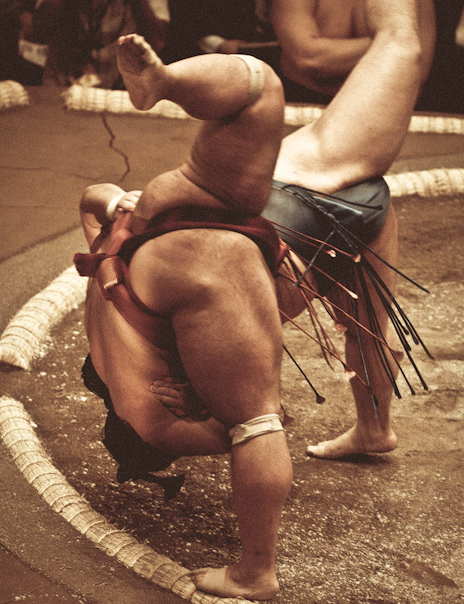 All credits go to Tomoki Momozono, check out Zoph for more beautiful photographs.